Well WebParents of the Class of 2016, 100s Night was this evening and we were able to attend and get some pictures. Here is one of my favorite shots from the night. Their smiling faces say it all. 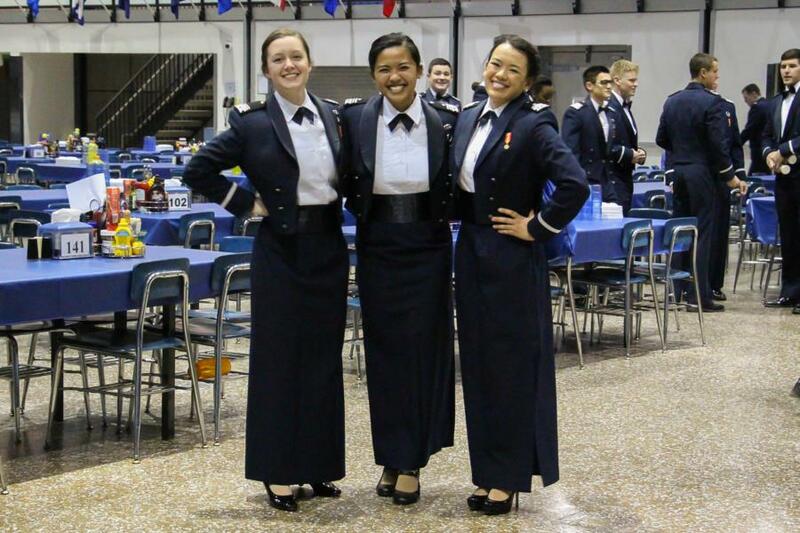 Congratulations to your Cadets, graduation is right around the corner! Have a great weekend and be sure to check back on Monday when we upload the rest.